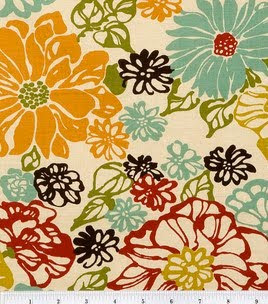 This is the fabric I got to have throw pillows made. I have to keep the red that's in there b/c of the red rug. I'm not wanting to spend a lot of money so I'm just trying to update pictures and accent pieces without buying new furniture or rugs. I love how this has the red I need and the turquoise I want! 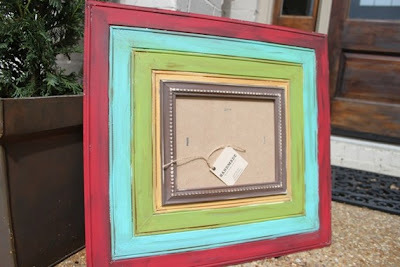 This is the frame from Etsy that I LOVE!!!! It matches perfectly!!! I have some birthday money from Ryan and his mom left so I may end up buying it...I'm not sure. It matches everything perfectly though! I bought this picture to hang on the wall. I'll see it every time I walk out of my room and on the way to the kids room. 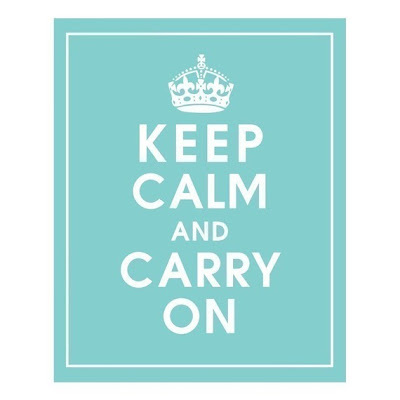 Sometimes I need to just say to myself "Keep Calm and Carry On." I think it'll look really cute. 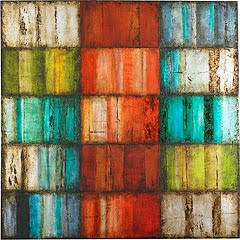 I like this picture for above the fireplace but it's $300 from Pier One...think I'll pass on that! 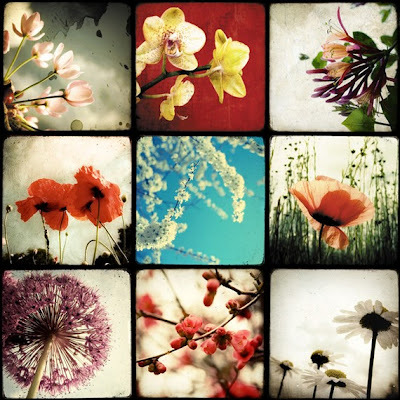 I also like this picture I found on Etsy...I may order it for above the fireplace...I'm not sure yet.